Tenant referencing, rent protection and insurance provider Rent4sure is to join other leading suppliers as an ESTAS partner for the 16th annual awards next month. 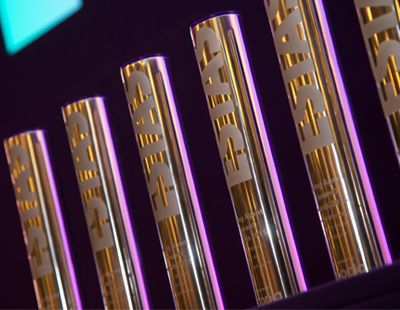 The ESTAS, whose headline sponsor is Zoopla, is a customer feedback platform and national award scheme which recognises the best lettings and estate agents, brokers and conveyancers in the residential property industry. 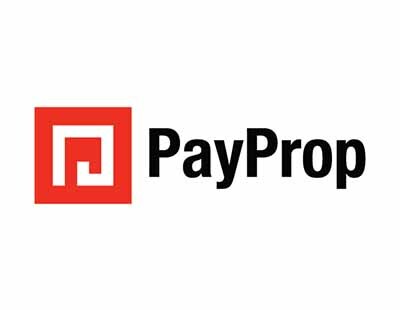 Over 45,000 clients who have experienced the full service delivery from property professionals have completed an ESTAS online survey so far this year. 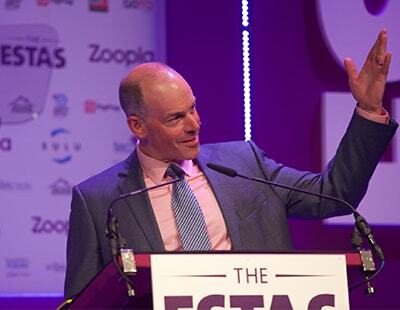 The ESTAS Estate & Letting Agent Awards will take place on May 10 in the spectacular Great Room at the Grosvenor House Hotel on Park Lane in London when 1,000 agents will see host Phil Spencer reveal the winners.